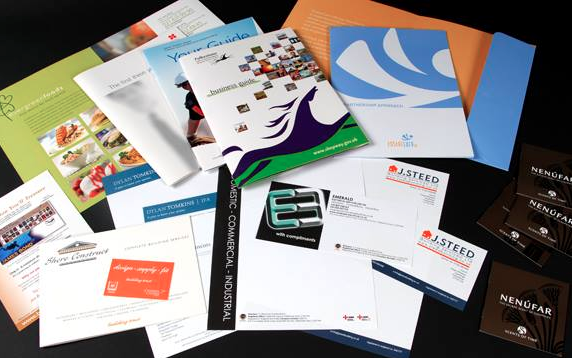 Because of our extensive printing capabilities and thorough understanding of the print production process, we are able to offer some of the best prices and fastest turnaround times anywhere and we are ready to prove that to you. Fill out the form to the right and a Blue Frog representative will be in contact with you regarding your request. 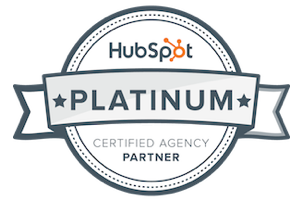 The Partner Tier program is designed to acknowledge those Agency Partners who have not only brought the inbound message to the most clients, but also those who executed inbound marketing services to the highest standards.